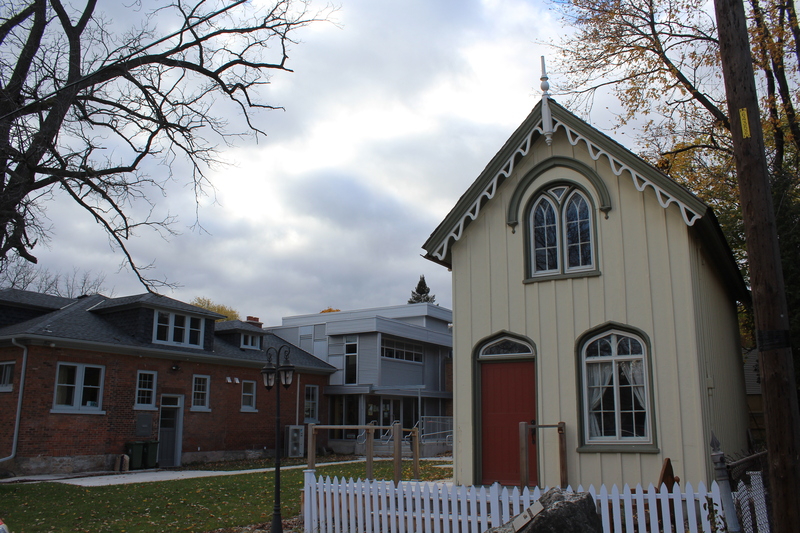 Nestled amongst a quiet residential neighbourhood on Park Street West, sits the newly renovated Dundas Museum and Archives. 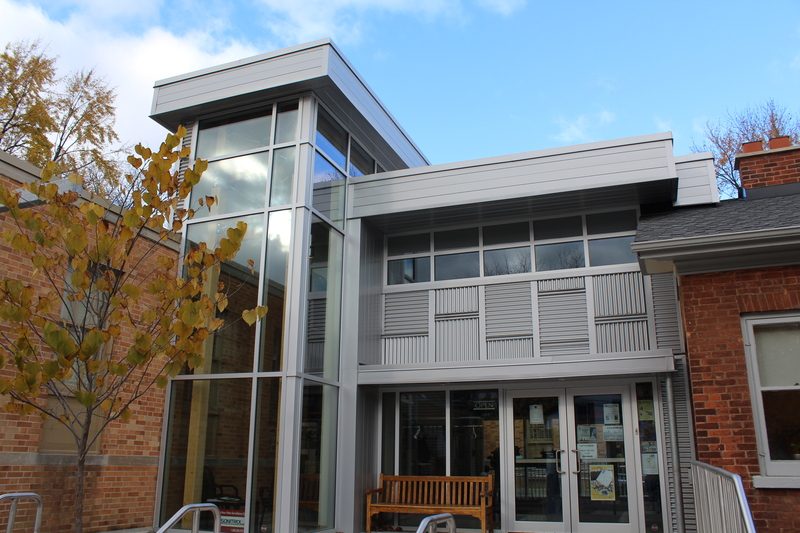 Completed in November 2013 at cost of $1.4 million, the new expansion features a double-height atrium connecting the Dundas Historical Society Museum to the Pirie House, expanded galleries, additional storage, and greater accessibility. 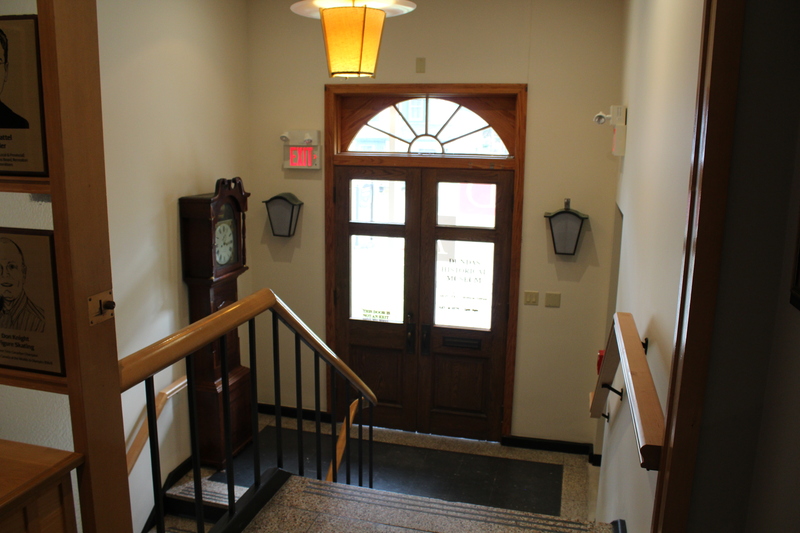 Dundas Museum and Archives Curator Kevin Puddister said the original entrance of the Dundas Historical Society Museum (completed in 1956) was a nightmare. “You had to go up two sets of stairs that were both steep. We had a chair lift, like on the [infomercials],” said Puddister. The exterior of the old entrance is currently enclosed in glass, which the museum plans to use to promote their events. 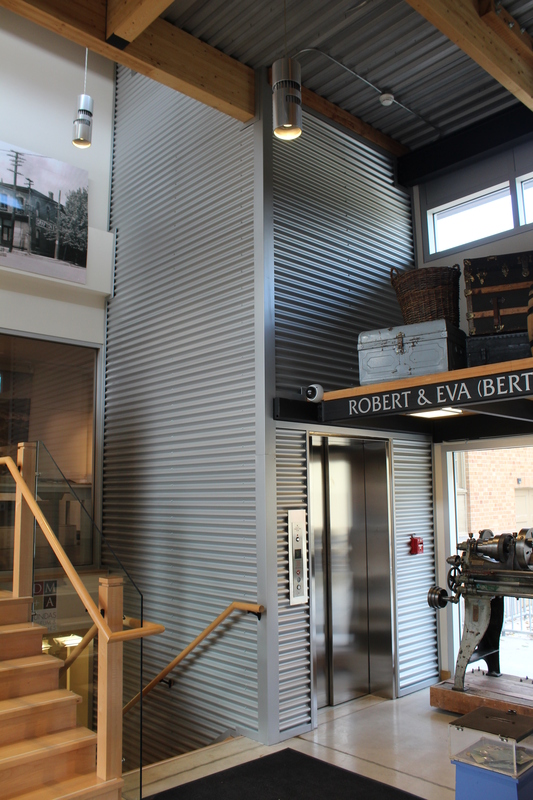 Now there is an elevator in the atrium, added with the help of the Federal Government’s Enabling Accessibility Fund, connecting to the original exhibit space. 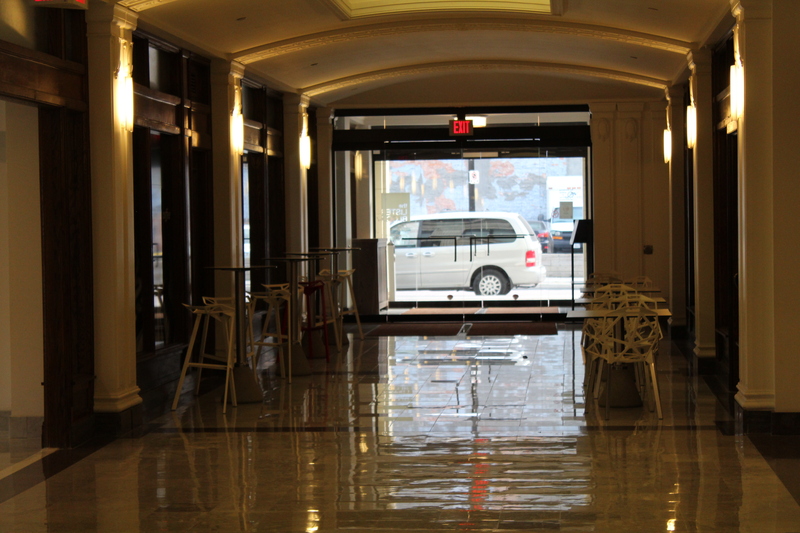 The entrance to the exhibit space is open and shared, with the stairs and elevator side-by-side. Hauser and his team expanded the galleries. The feature gallery “used to have something like a stage, but we got rid of it,” said Hauser, giving the gallery space more available square footage. The ceiling tiles have been removed, leaving the ceiling exposed and pot lights were installed on sliding tracks. 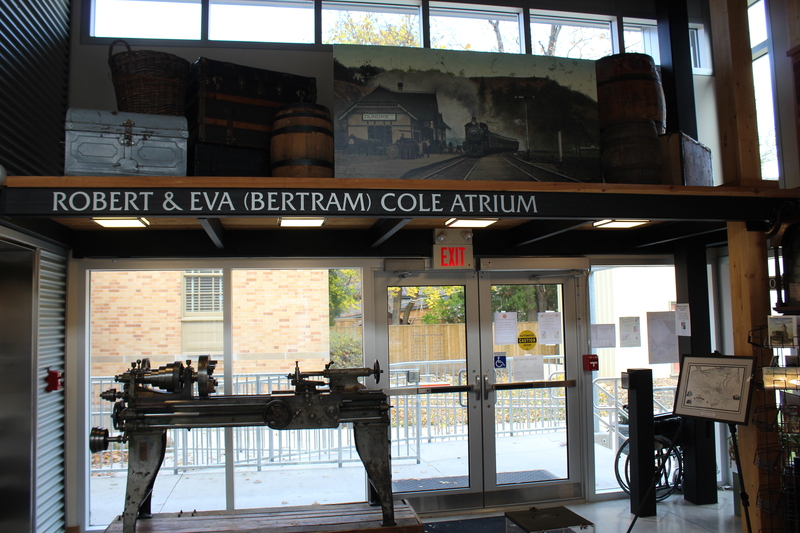 The double-height atrium, named Robert & Eva (Betrum) Cole Atrium (after the family of the Dundas Museum founder H.G. Bertram), features exposed beams, celestial windows, corrugated steel cladding, and an area to display artifacts like the machine lathe that was built by John Bertram and Sons Co. in 1896. “I bought it on Kijiji!” boasts Puddister, with a smile. The atrium also connects to the Pirie House, bought by the museum in 1974. 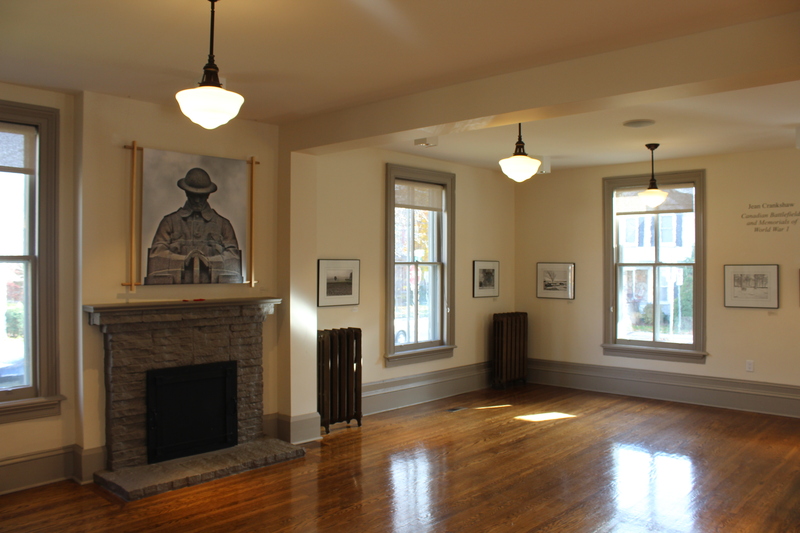 The walls separating the rooms inside the house have been removed and the area is open, yet intimate, and has become a popular event space. The Doctors Office, a Gothic Revival building built in 1848 and moved behind the museum in 1974, is also connected via concrete pathway. “I love that we linked the museum to the Doctors Office. This space (the north lawn) would be a great place to throw events in the future,” said Hauser. 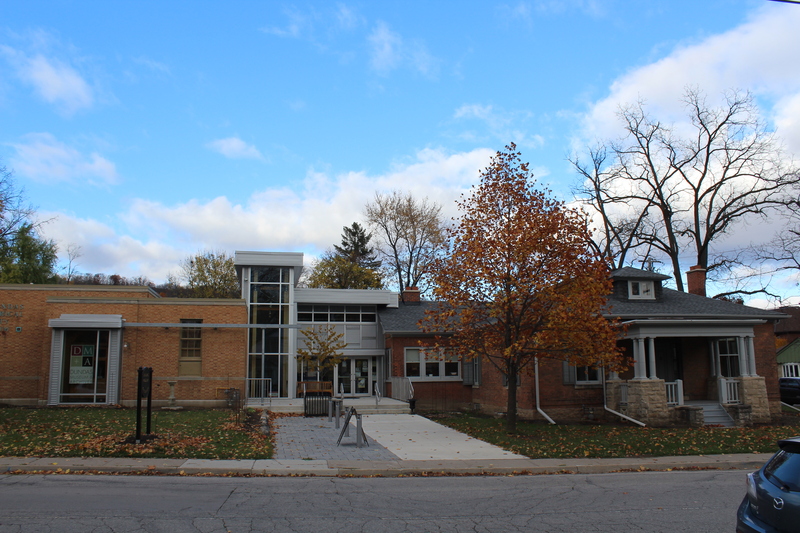 The Dundas Museum and Archives is located at 139 Park St West and is open from Tuesday to Saturday. November’s chapter of Divergence is Exhale Events eighth installment and will feature Fat Possum Records latest signing, Dilly Dally. The show takes place at The Casbah on November 12th and will also include Hamilton’s very own, The Tallest Tree opening the show. The night will also consist of a pop-up shop from Nebula Artwear, selling new and unique items from their out-of-this-world collection. 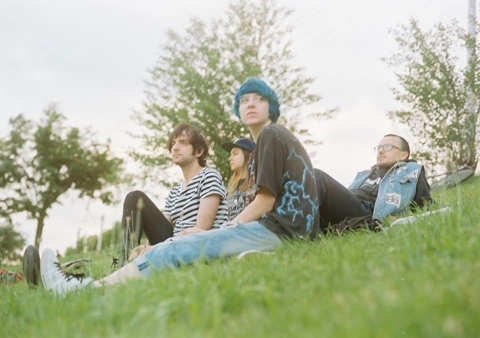 Self-proclaimed “epic-grunge-pop” quartet, Dilly Dally, have been rocking stages across the GTA for the last few years. According to Pitchfork, vocalist Katie Monks has been said to “sing in the way that drunk people do at weddings – loudly, messily and with absolute conviction”. Her mumbles and shouts, along with the band’s particular sound create an appealing, harmonious stage presence. The night will also feature an official launch of Exhale’s new monthly playlist. Doors open at 9PM. At the corner of James Street North and King William sits the Lister Block (or Lady Lister). 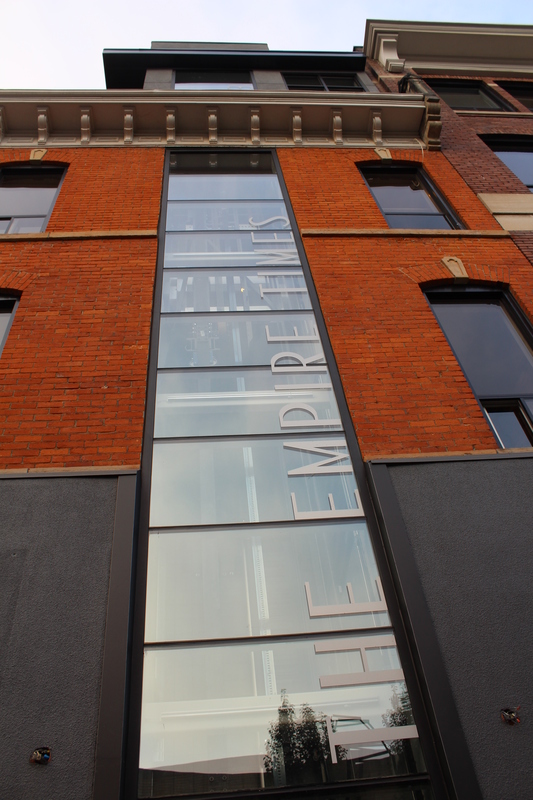 Once neglected, the mid-rise commercial building has been brought back to life with a vibrancy that expresses Hamilton’s ambition. Completed in 1924, the current Lister Block was erected on the grounds of the old Lister Chambers, built by Joseph Lister in 1886, which was demolished due to a fire in 1923. The building closed its doors in 1995 after decades of vacancy, neglect, and sprawling development. 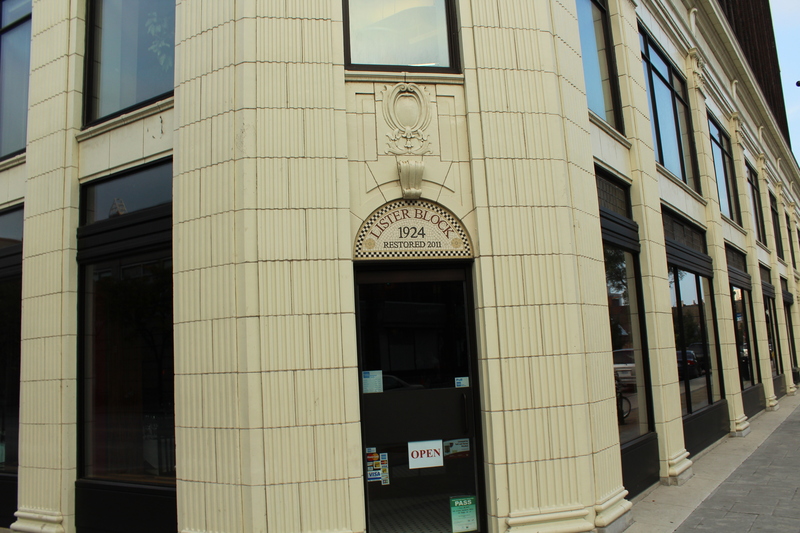 LiUNA bought the Lister Block back in 1999, letting it sit vacant for over a decade. 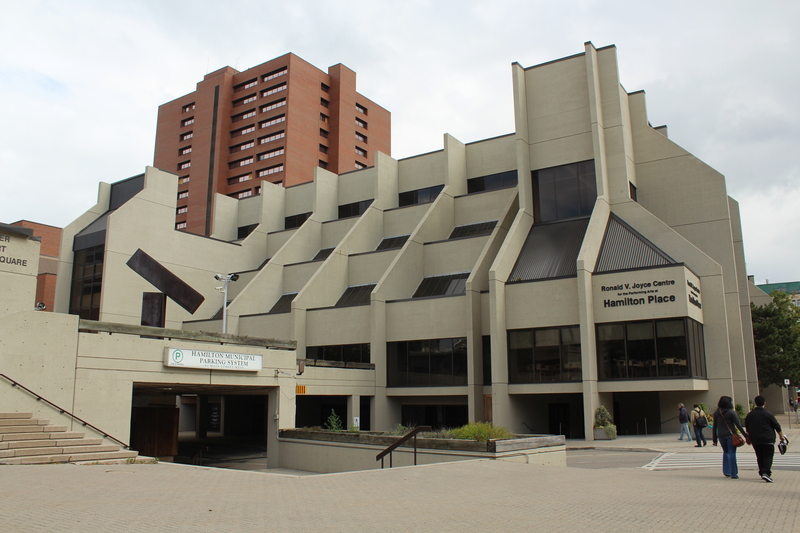 In 2010, LiUNA and Hi-Rise Group began to renovate the building at the cost of $25 million, with a $7 million contribution from the province. The renovation was completed in early 2011. Designed by architect Bernard Prack and constructed by the Pigott Construction Company, the six-storey Classical Renaissance building references the highly influential work of Chicago’s “father of the skyscraper”, Louis Sullivan. 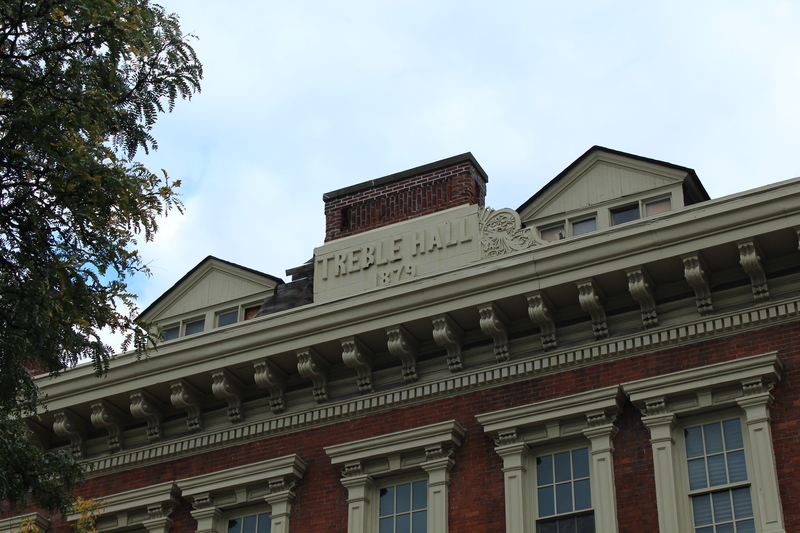 At street level, the first two floors are composed of off-white terracotta, complete with pilasters and Corinthian capitals, a projecting cornice, and a frieze design consisting of cartouches. 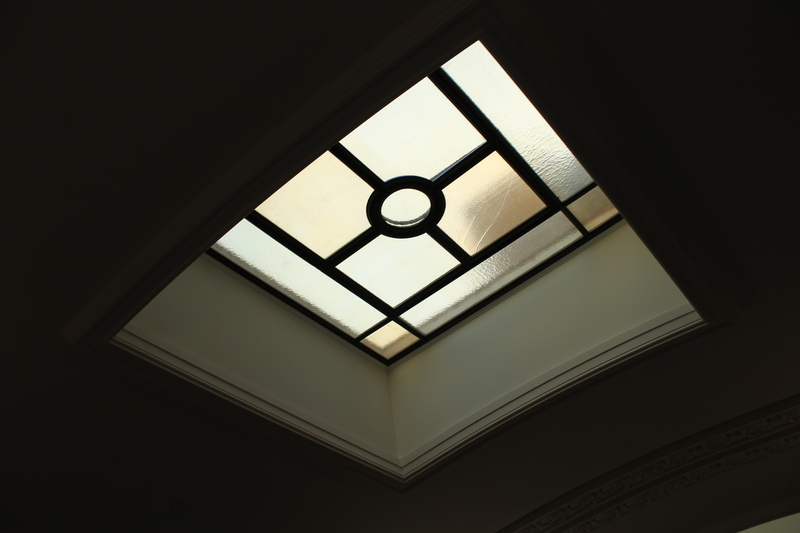 Bay windows compliment the terracotta, while copper detailing and leaded transoms add visual weight to a light composition. Inside, the arcade is complete with terrazzo tiles, wood framed storefronts, arched ceilings with crown molding, and detailed skylights that provide ample natural lighting. 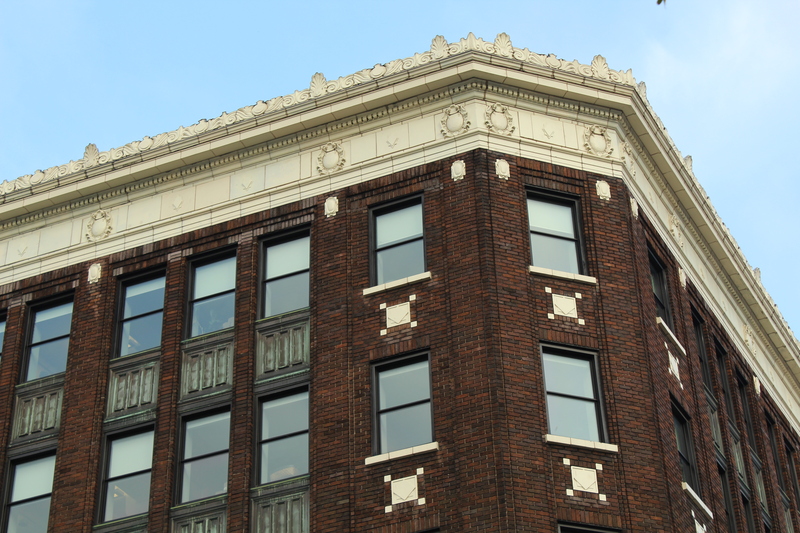 The upper floors have been renovated to accommodate offices for the city. 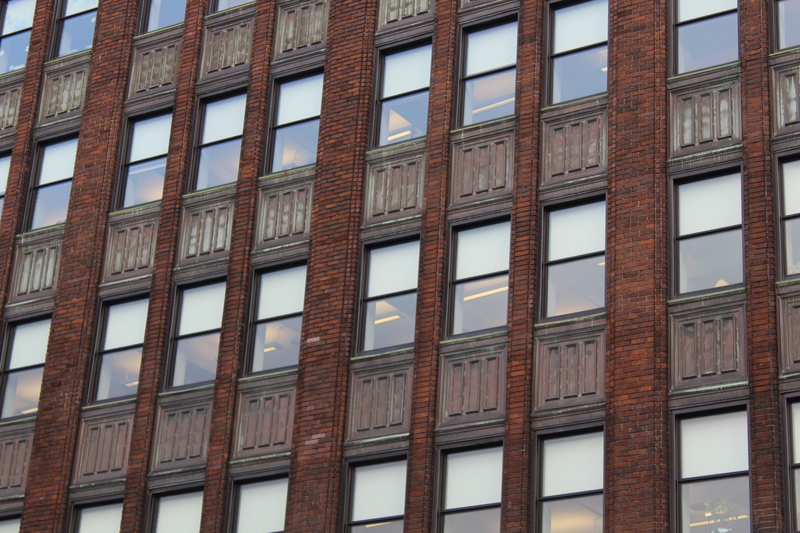 Although initially marred in controversy over its neglect, Lister Block has been brought back from near extinction. 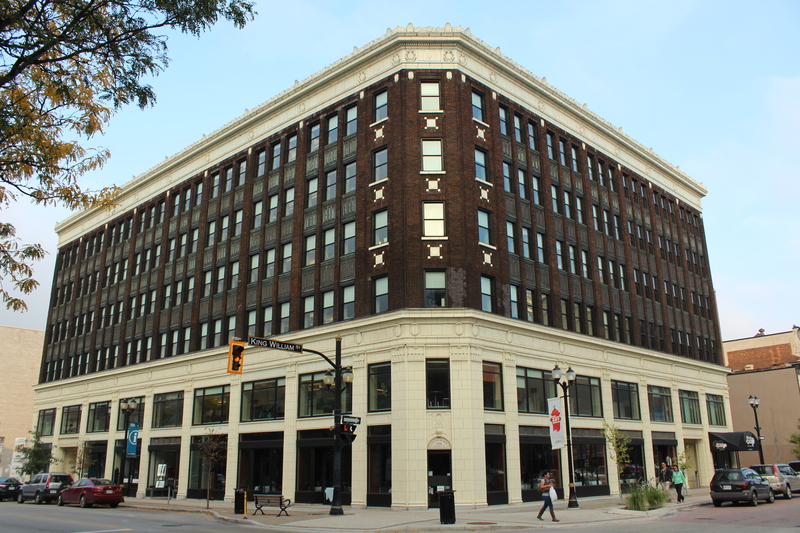 The restoration of this significant piece of Hamilton heritage has made Lister Block a shining beacon of urban renewal.